ClearAdmin Hungary - a module for the popular Hungarian accounting software that allows merchants to create invoices. 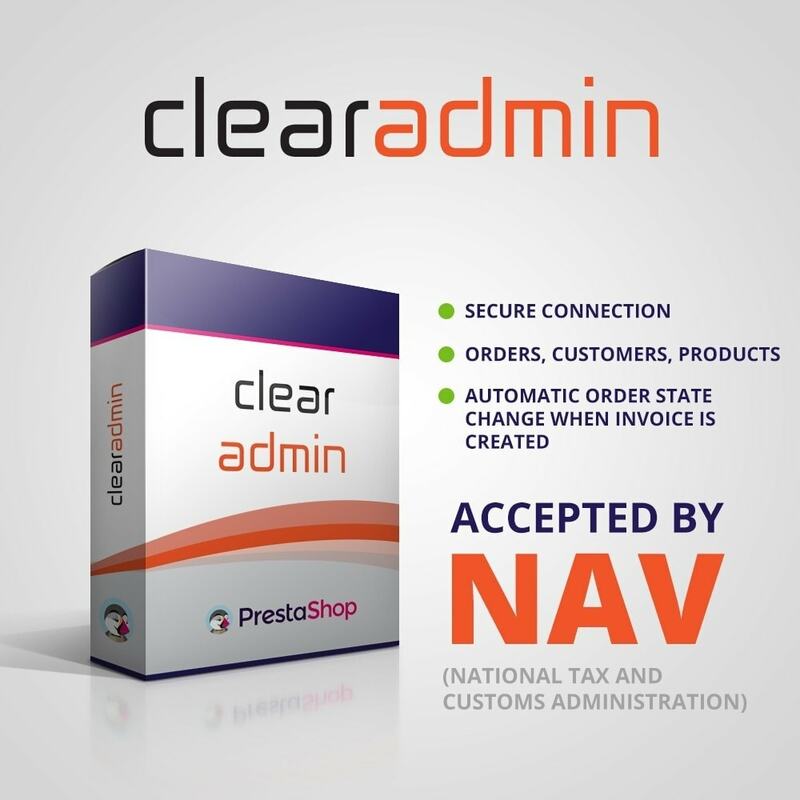 The ClearAdmin Hungary module helps to speed up and simplify the administration process by generating proper XML files for ClearAdmin and making the software possible to download orders, products and customer data. Don't waste your precious time filling forms that could be filled automatically! If you don't know ClearAdmin already please take a look around their website. 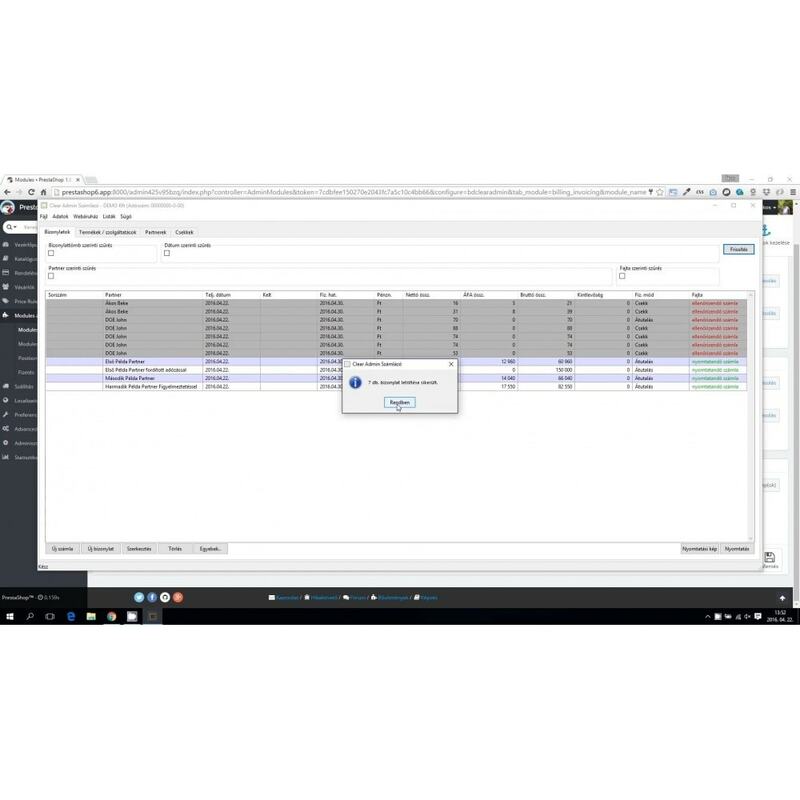 A detailed installation guide is available in English and Hungarian and you can also watch the attached video to learn how to configurate the module.